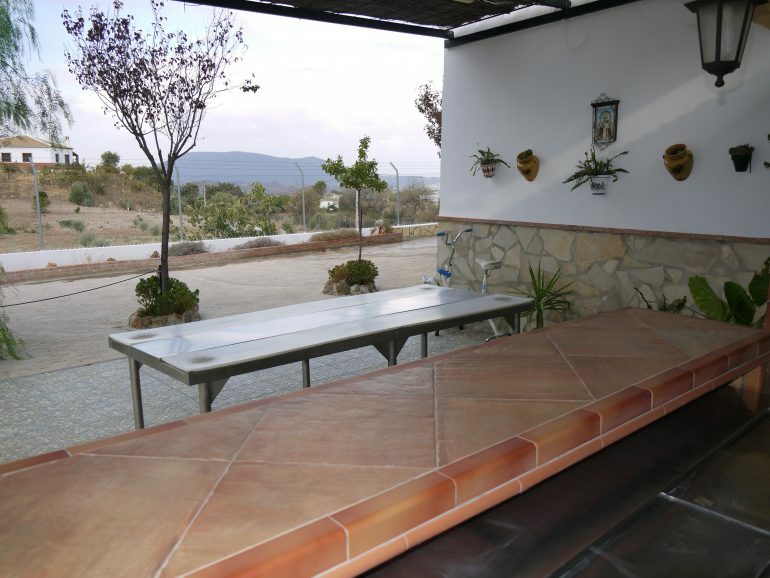 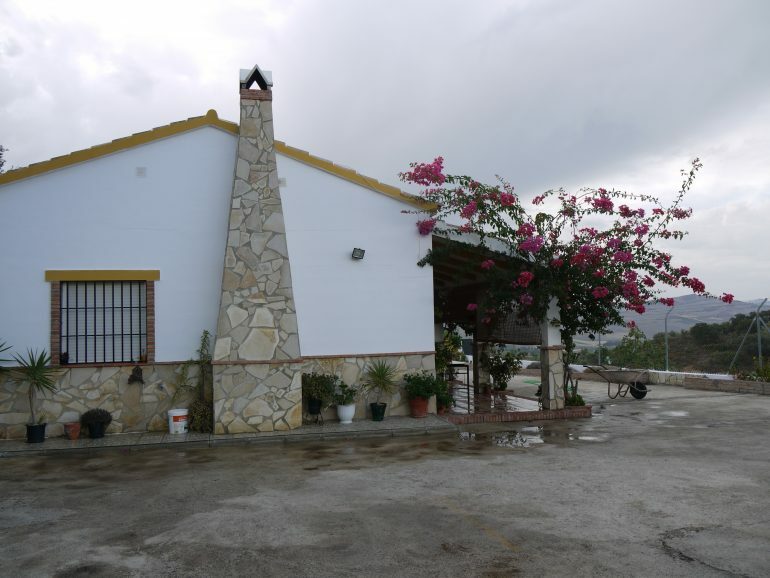 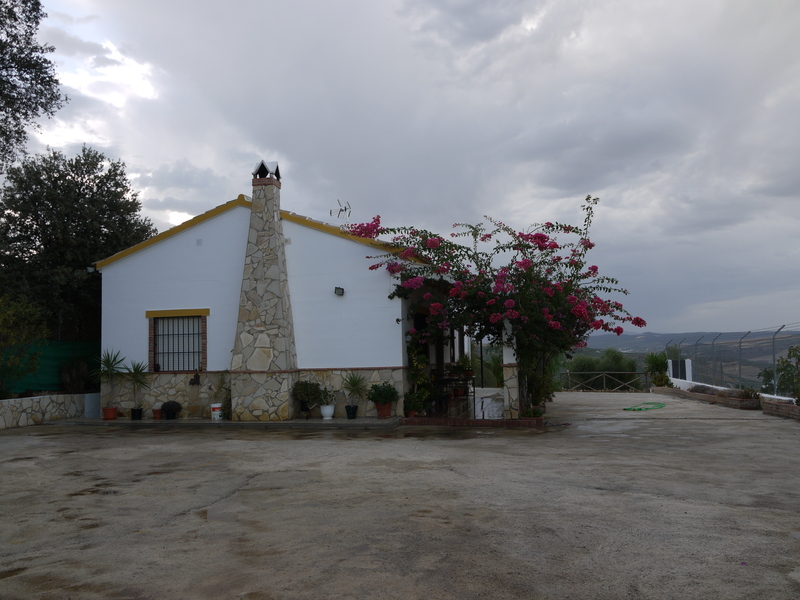 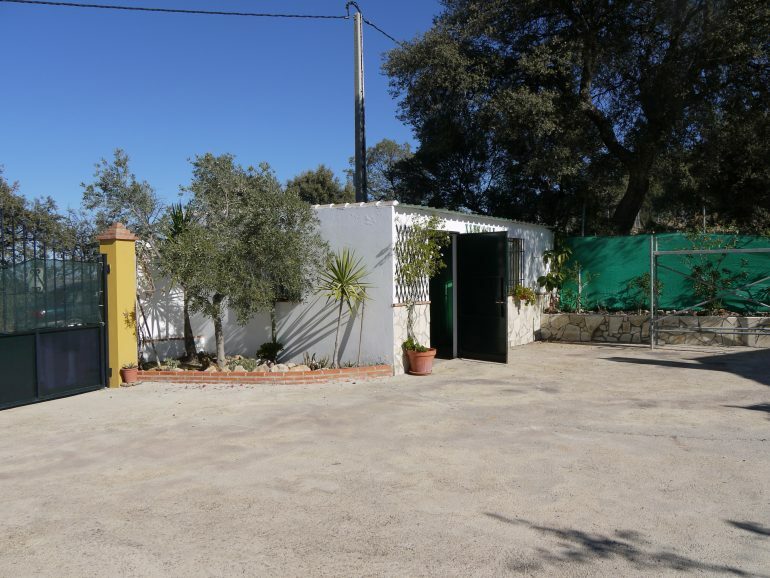 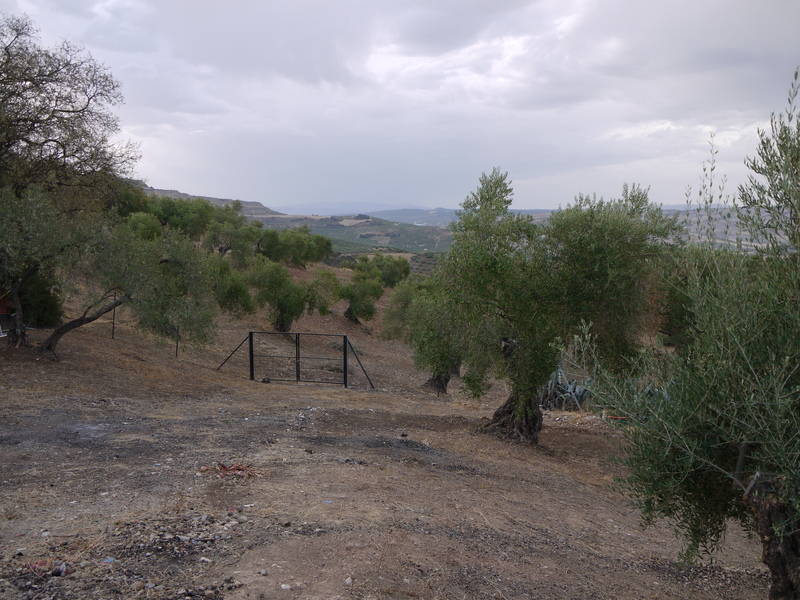 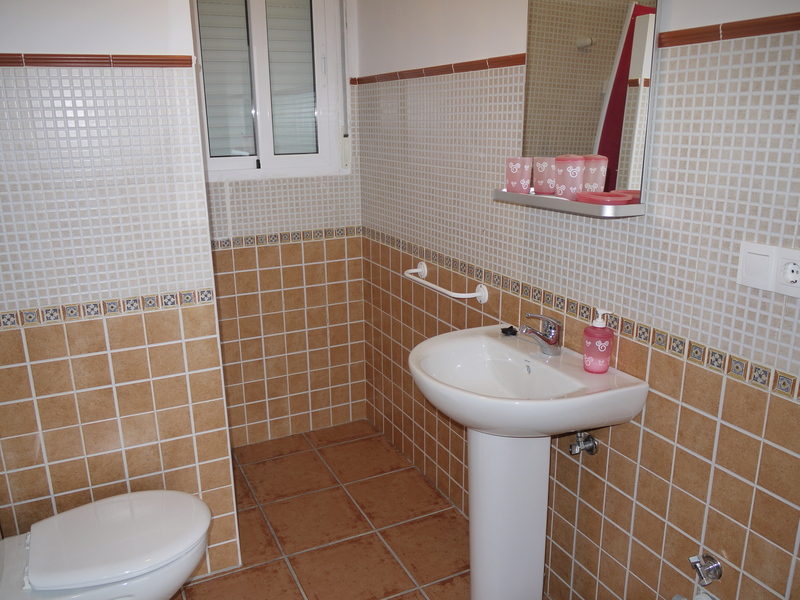 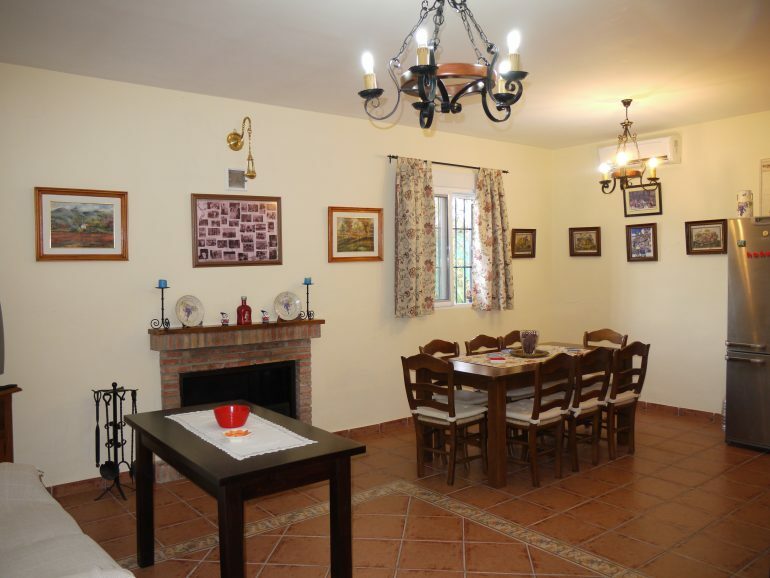 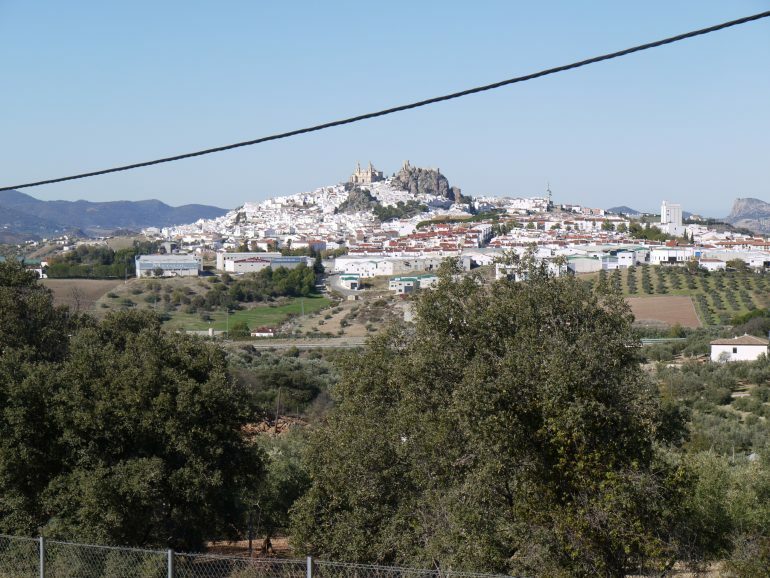 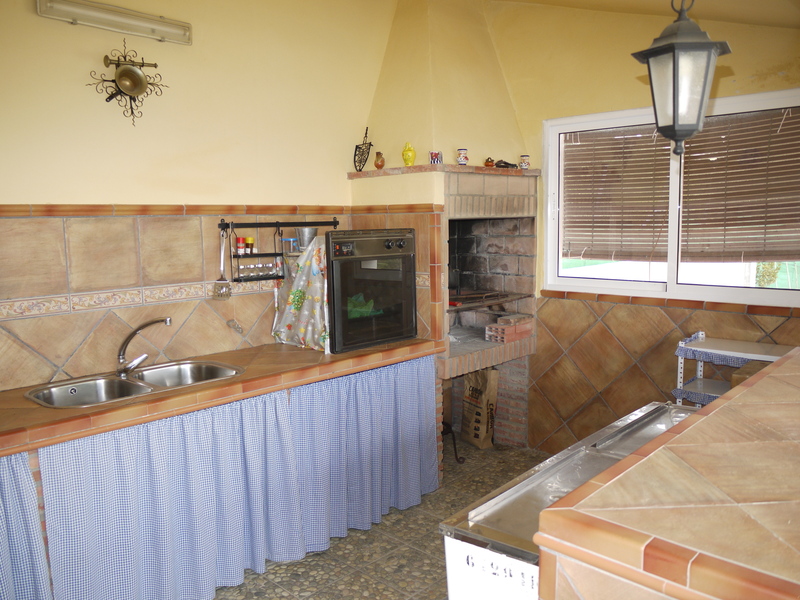 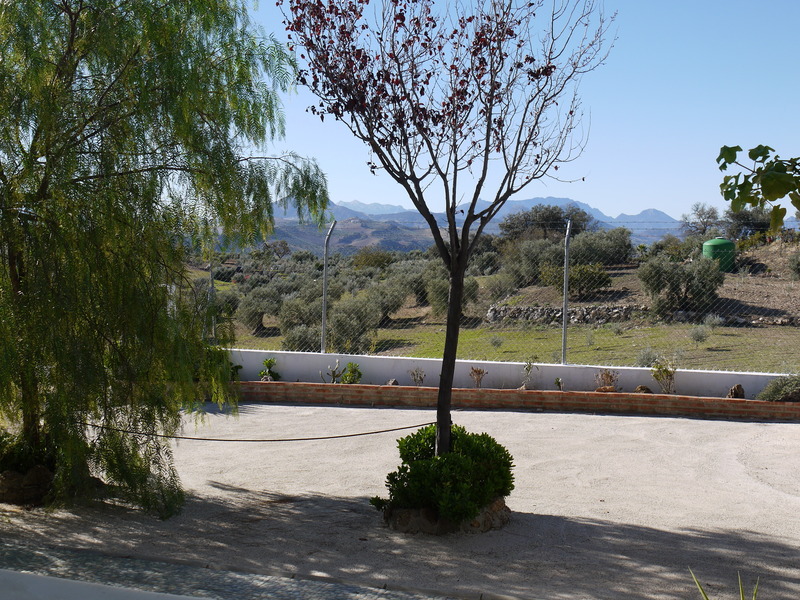 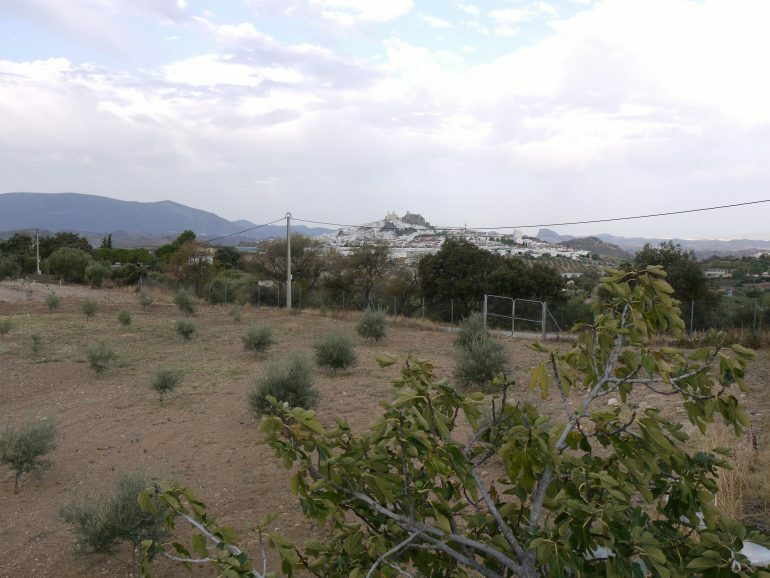 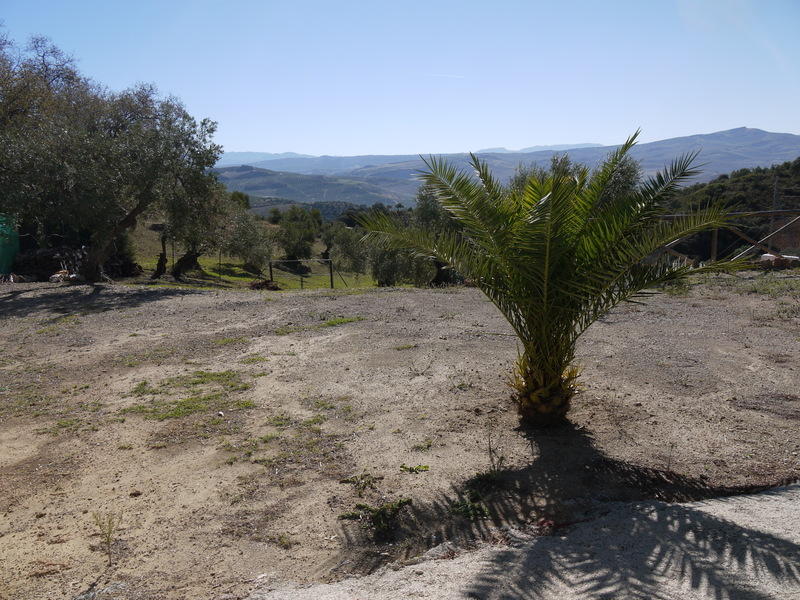 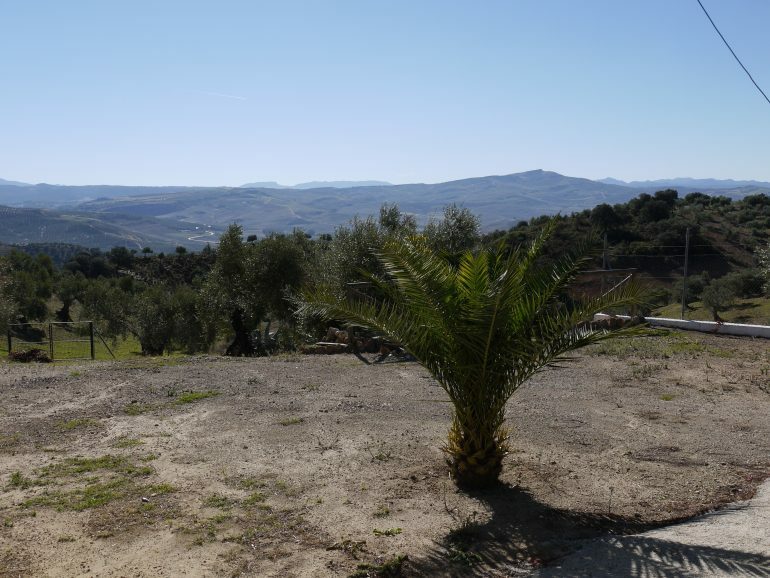 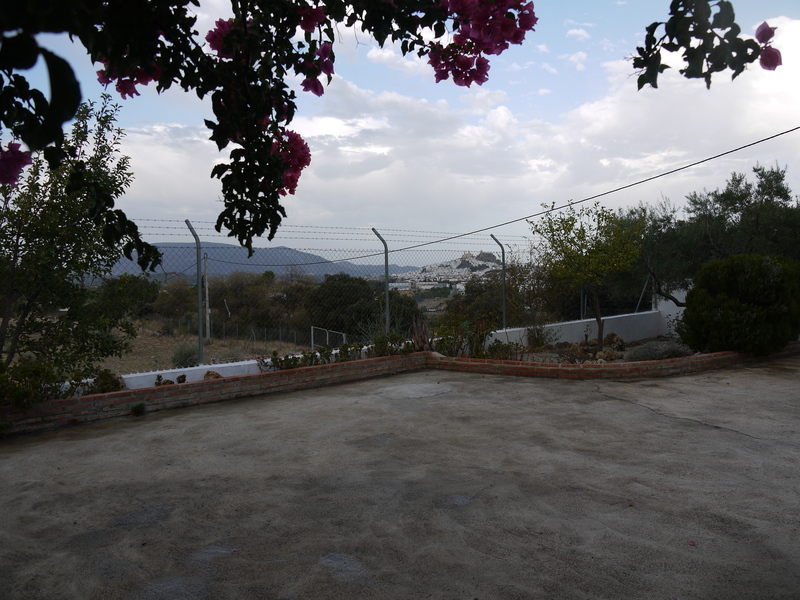 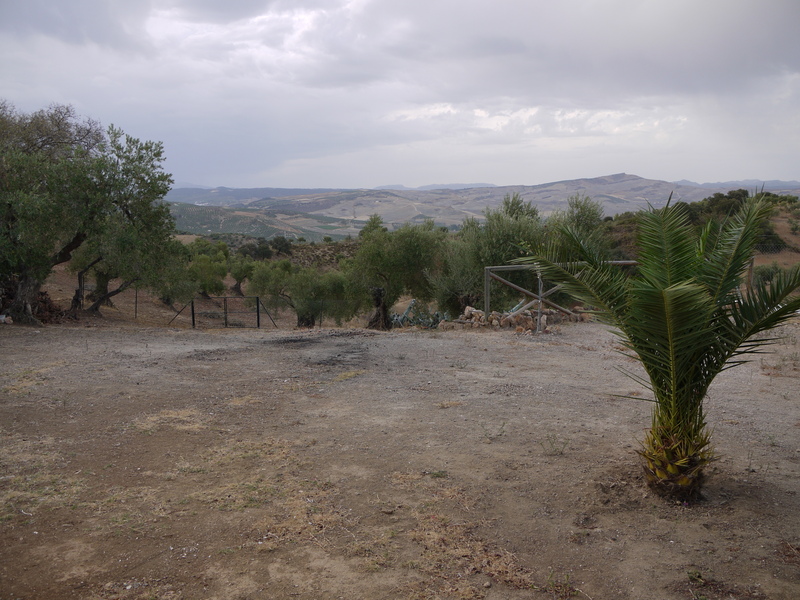 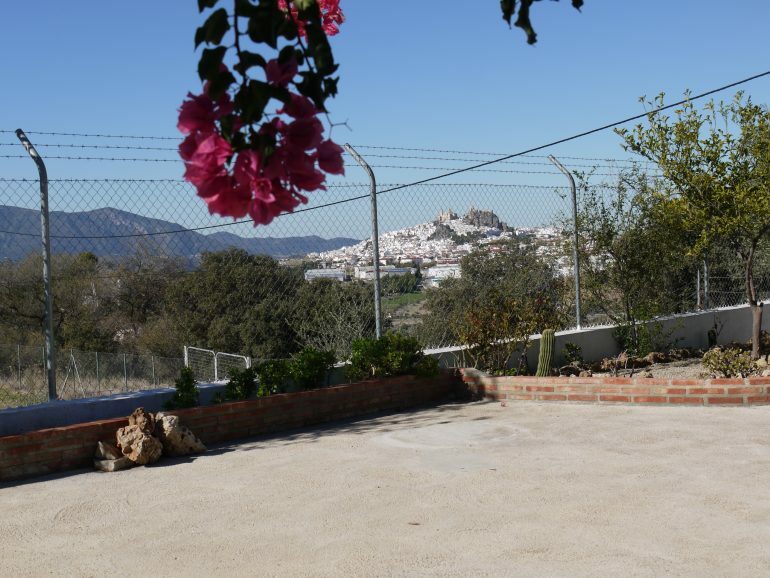 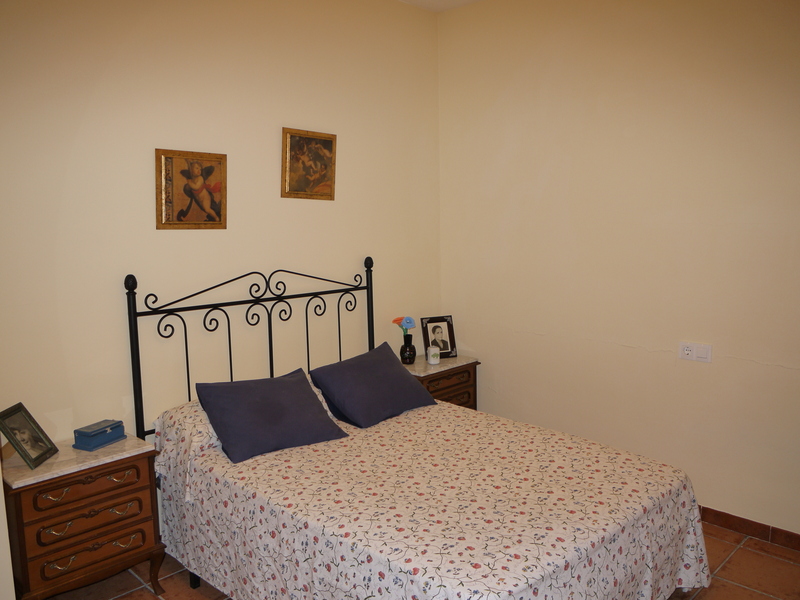 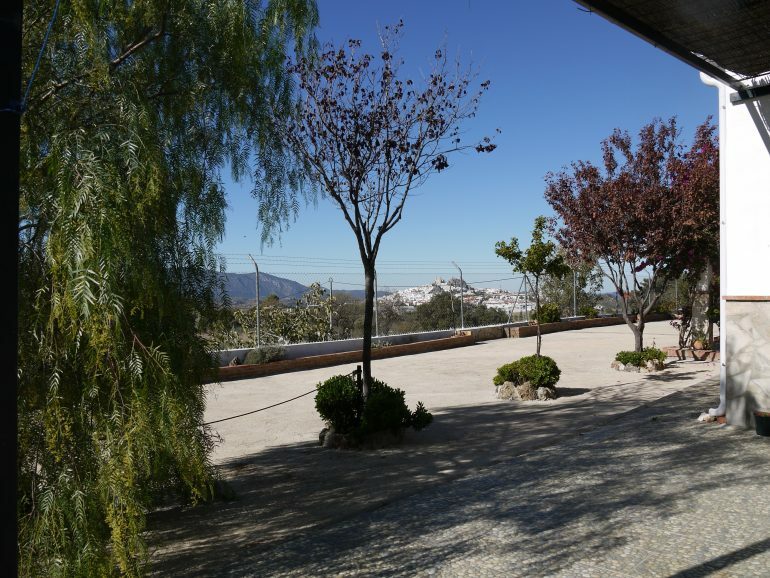 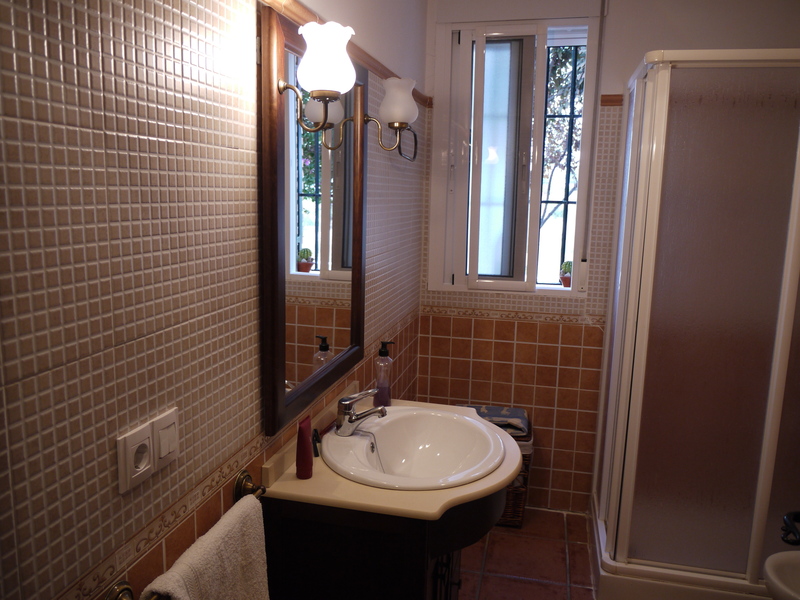 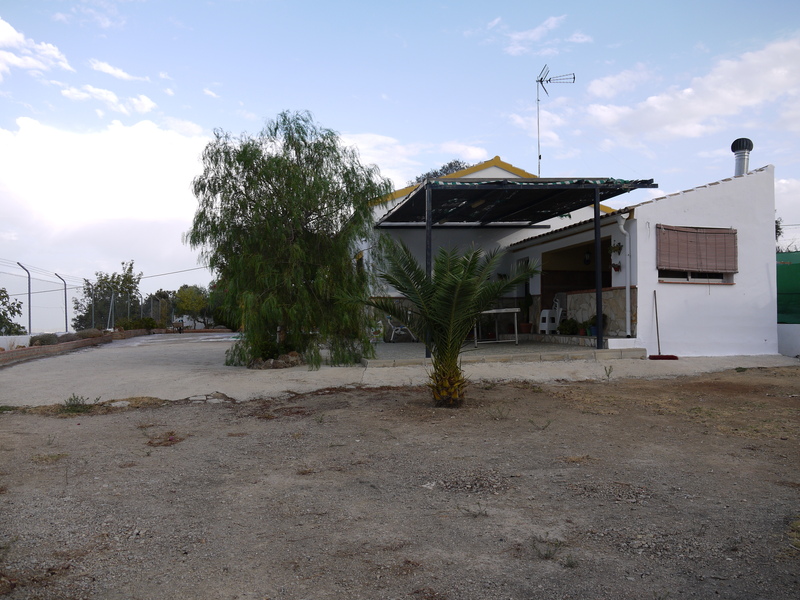 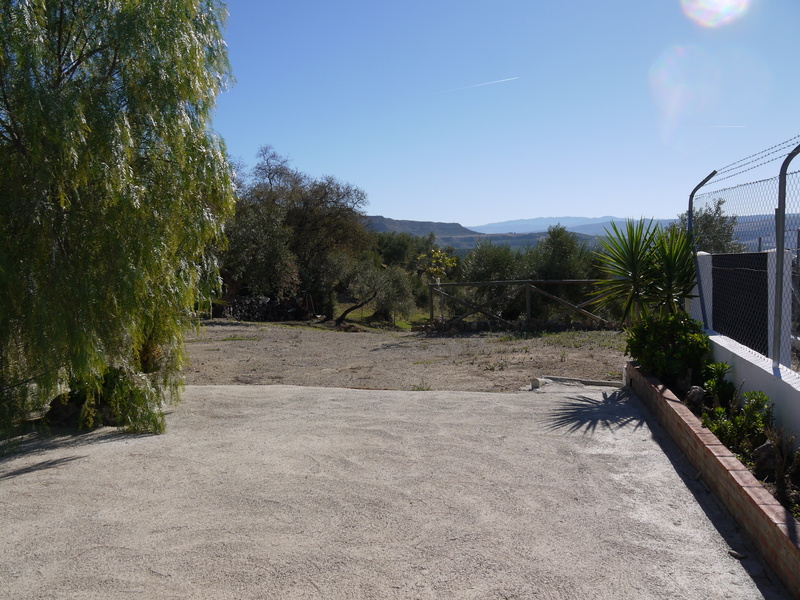 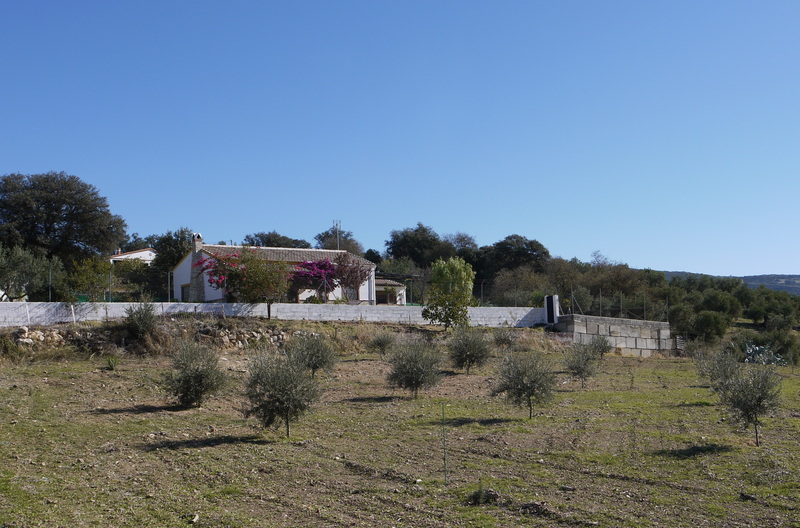 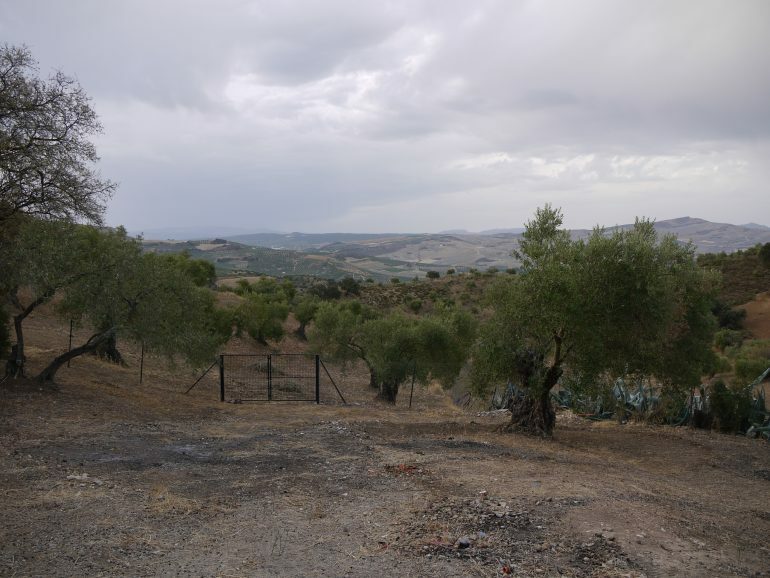 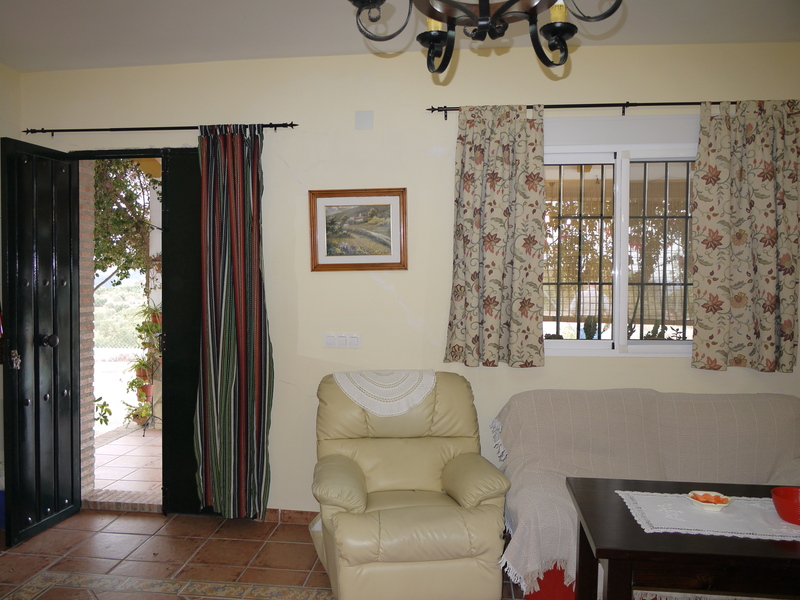 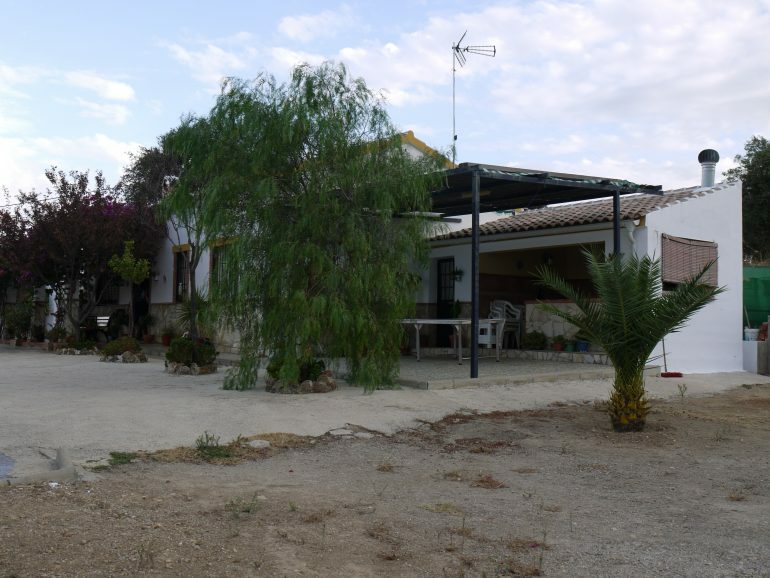 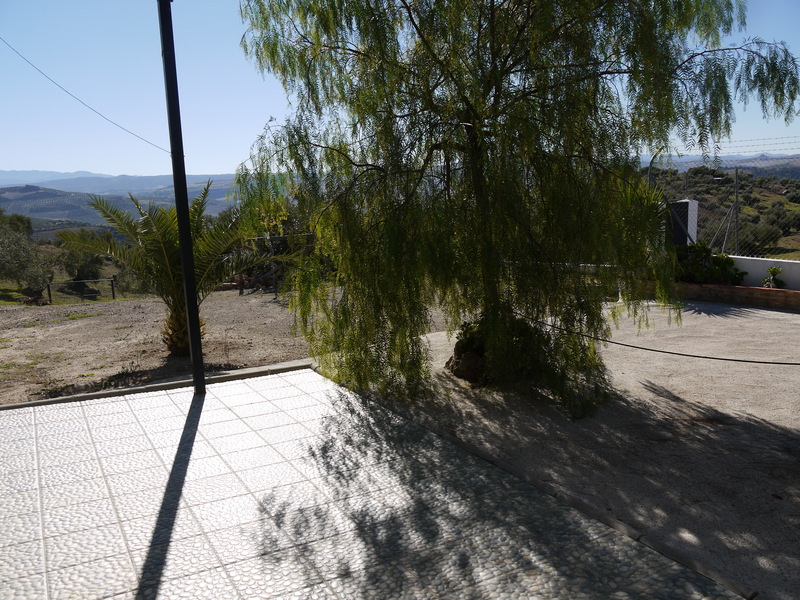 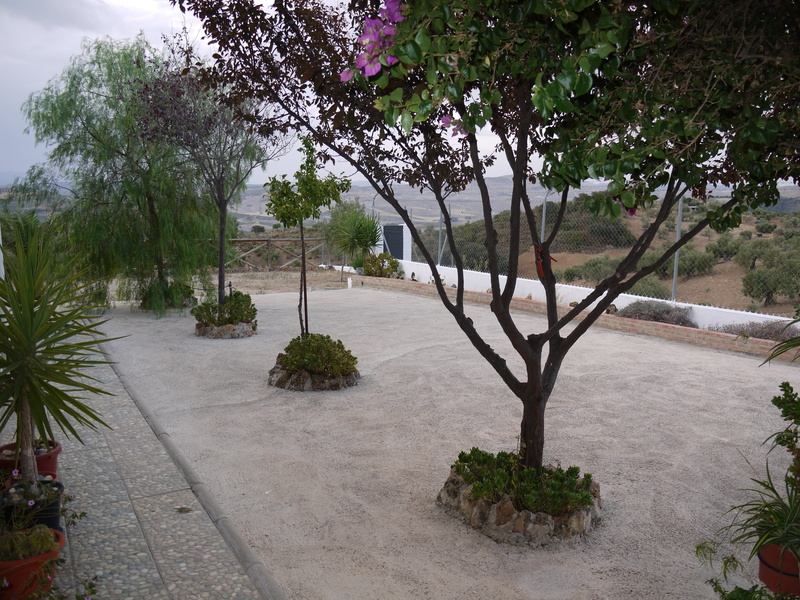 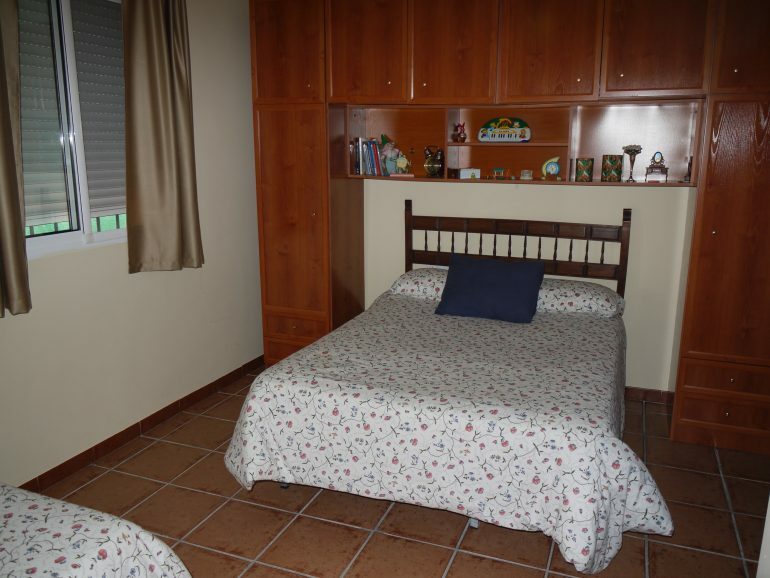 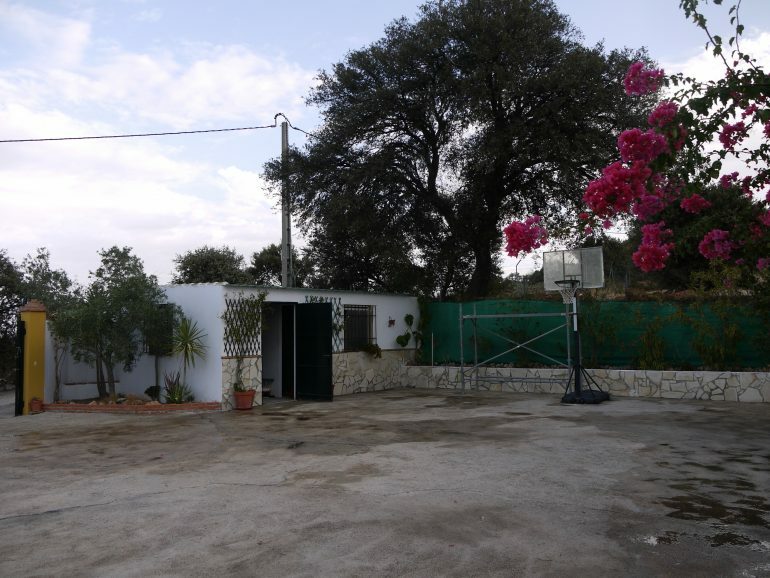 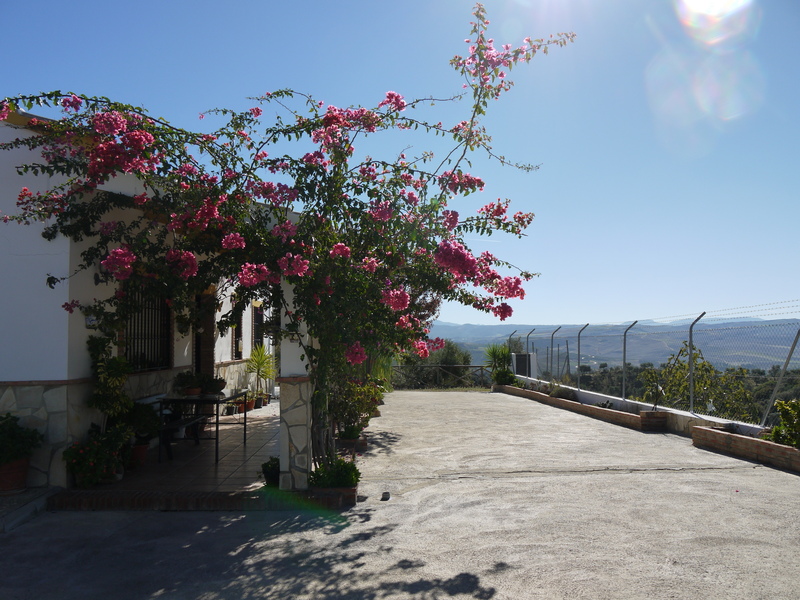 A beautifully built and maintained country home set in a wonderful area just outside Olvera it has fabulous views and well fenced olive grove land of approx 18,000 sqaure meters. 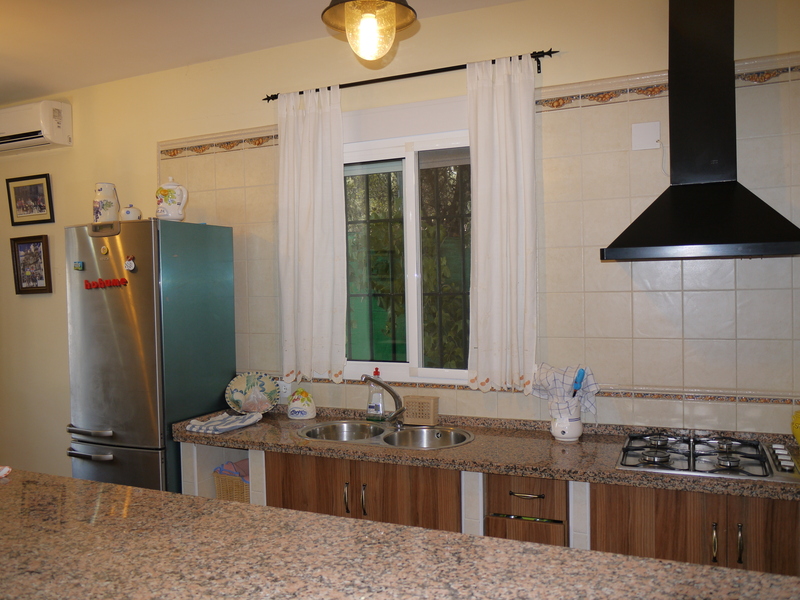 The house has double glazed and shuttered windows throughout , light bright and clean. 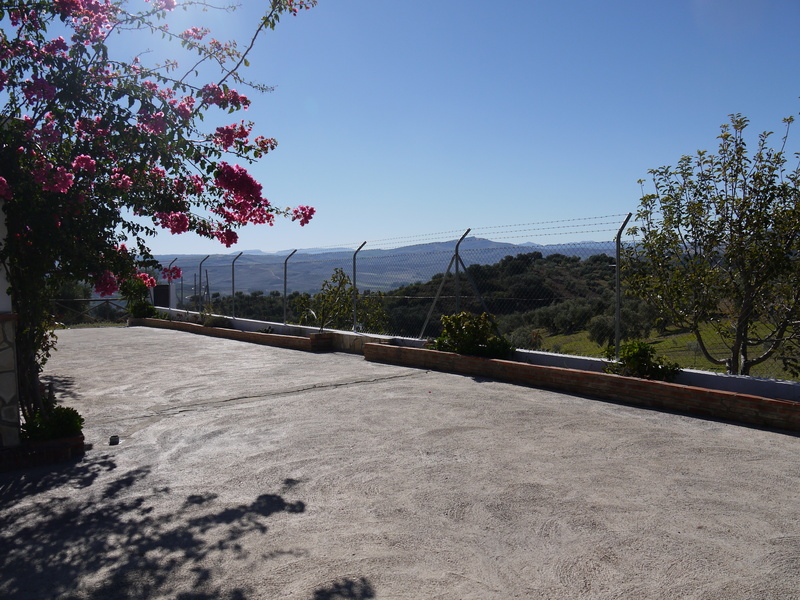 some of the ground work and reinforcing has been prepared for adding a good sized pool, with stunning views. 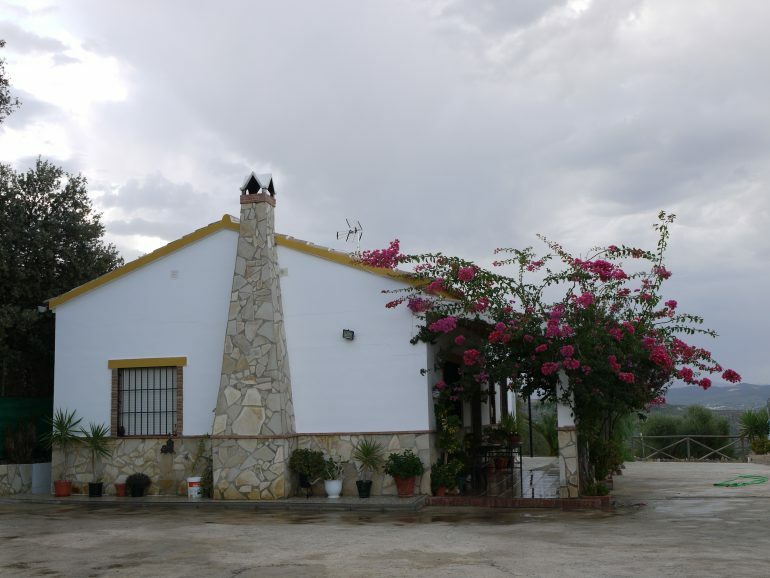 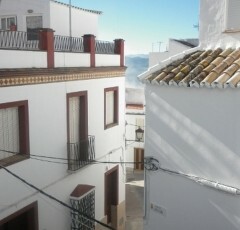 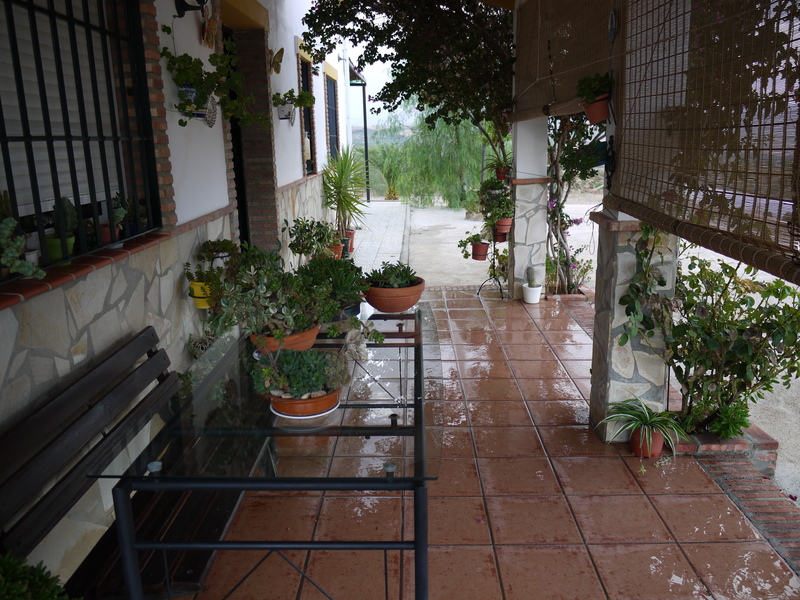 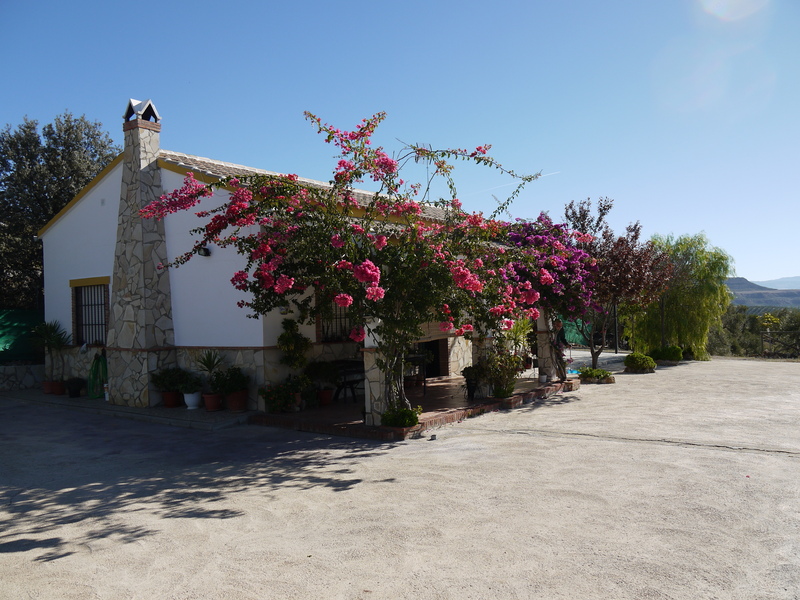 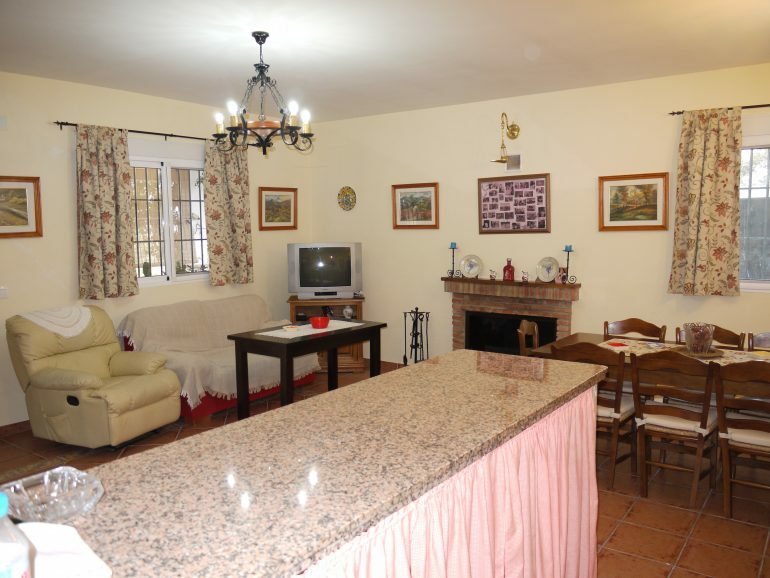 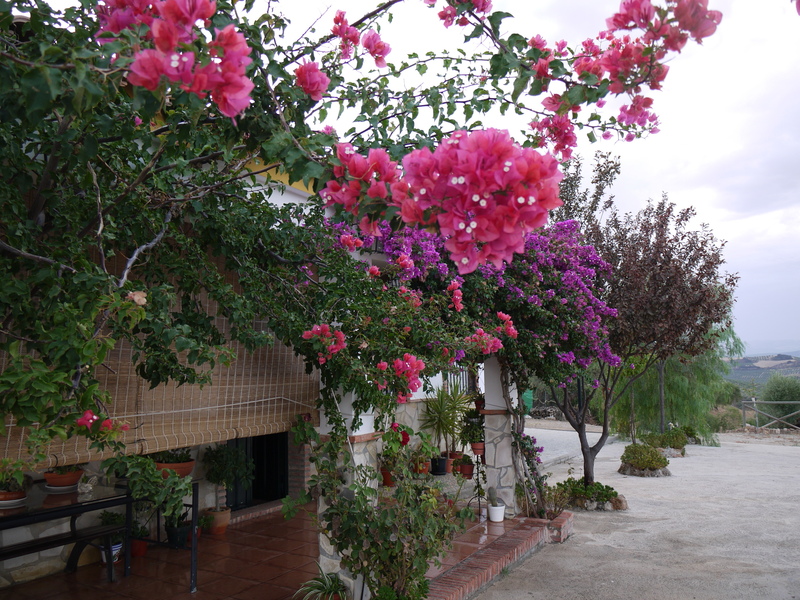 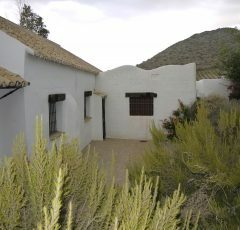 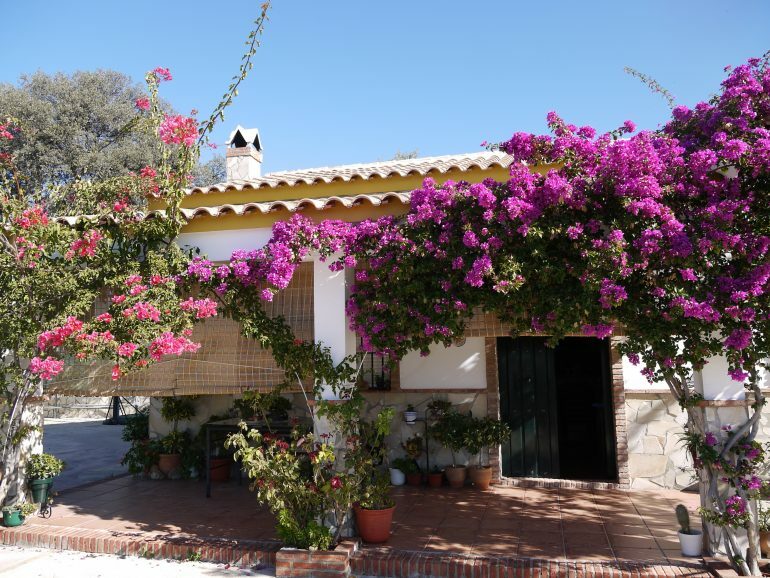 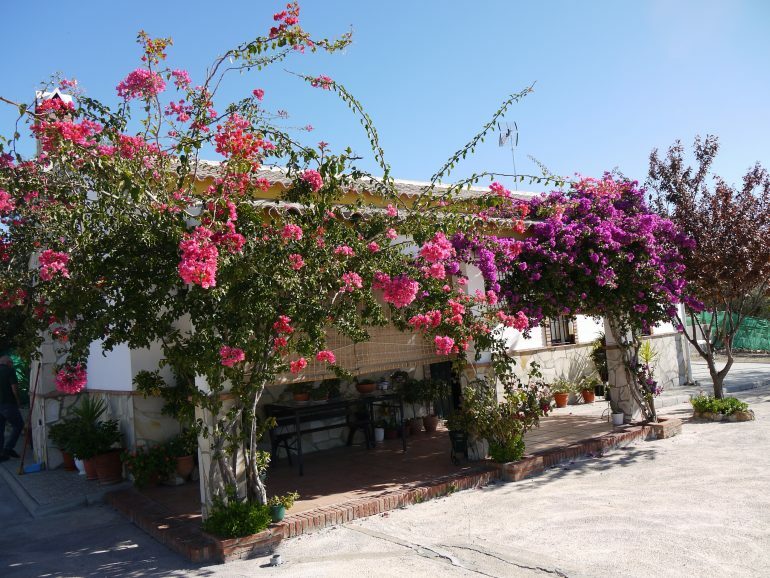 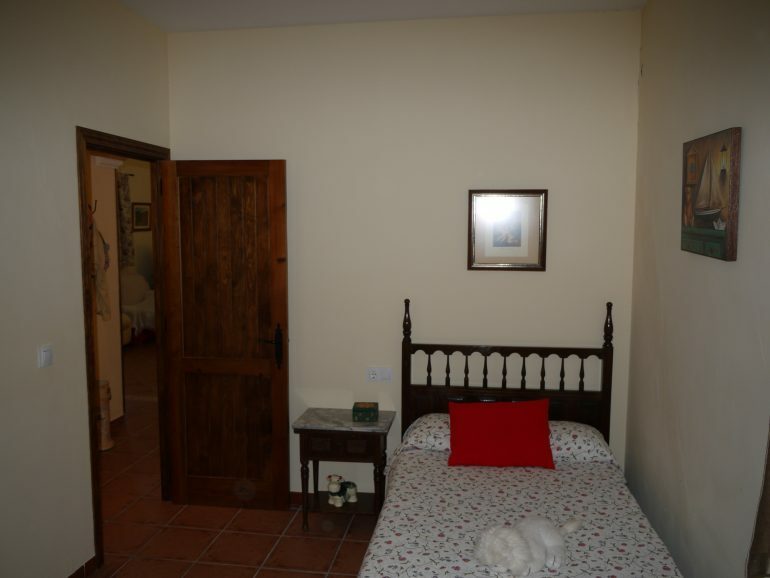 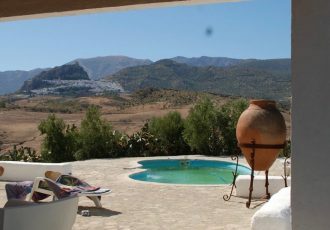 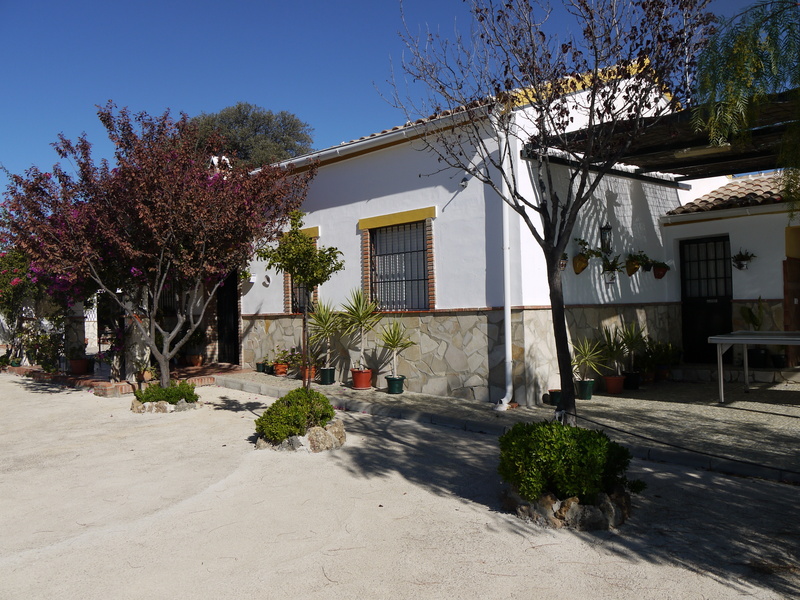 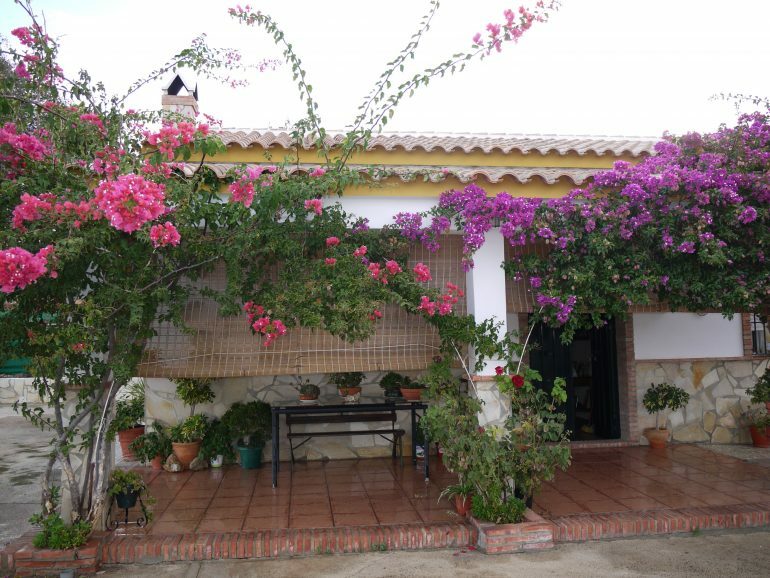 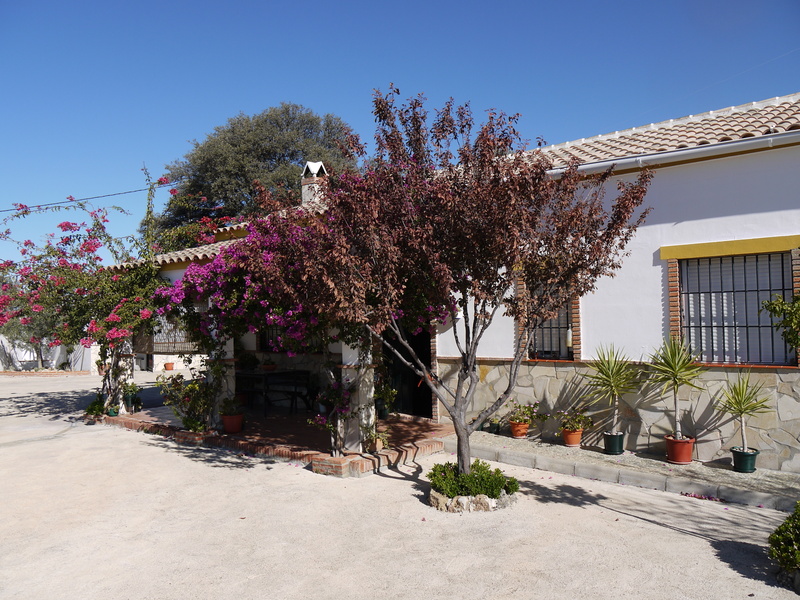 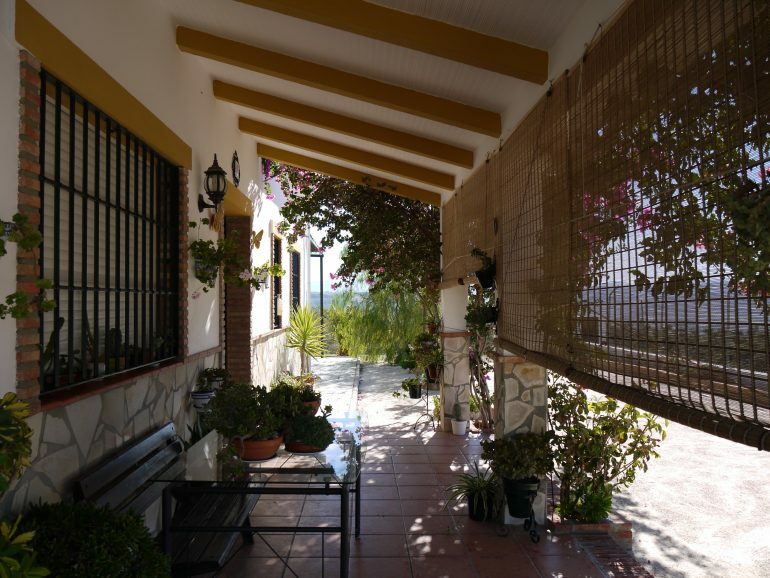 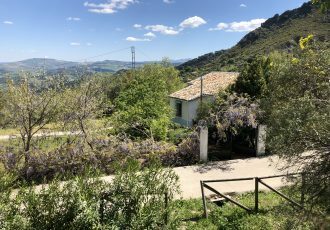 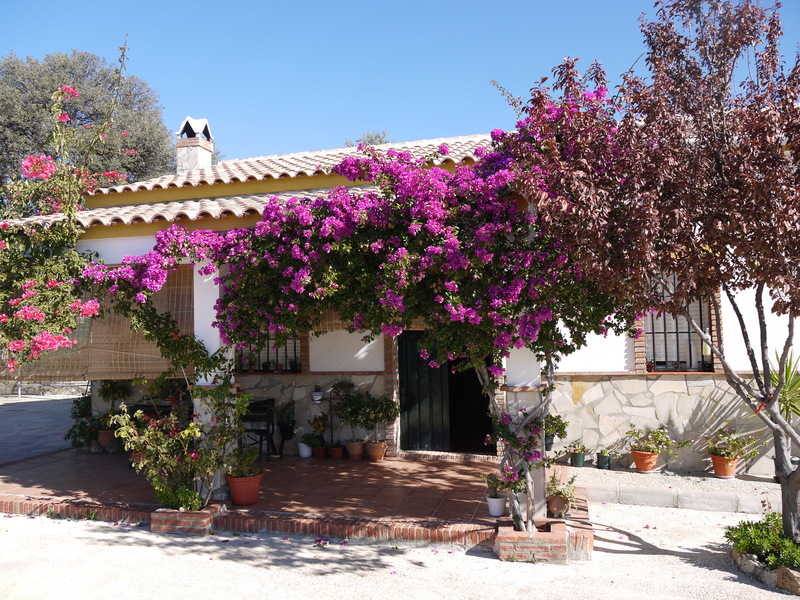 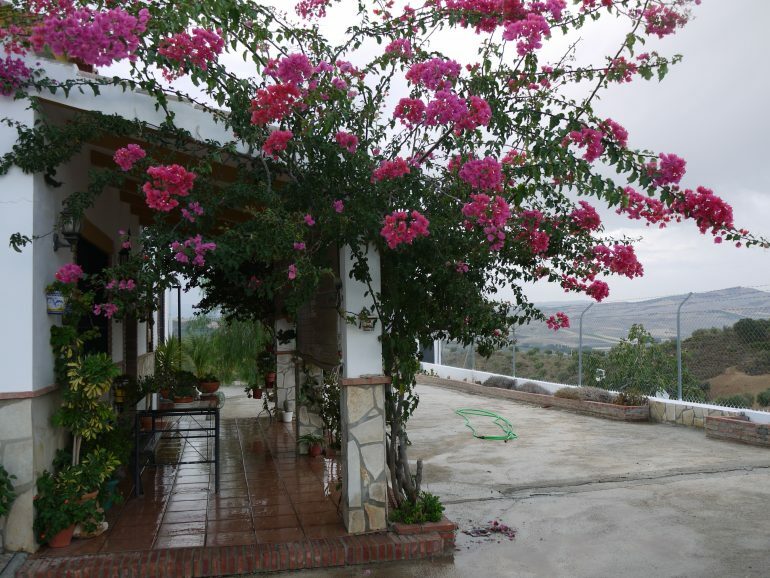 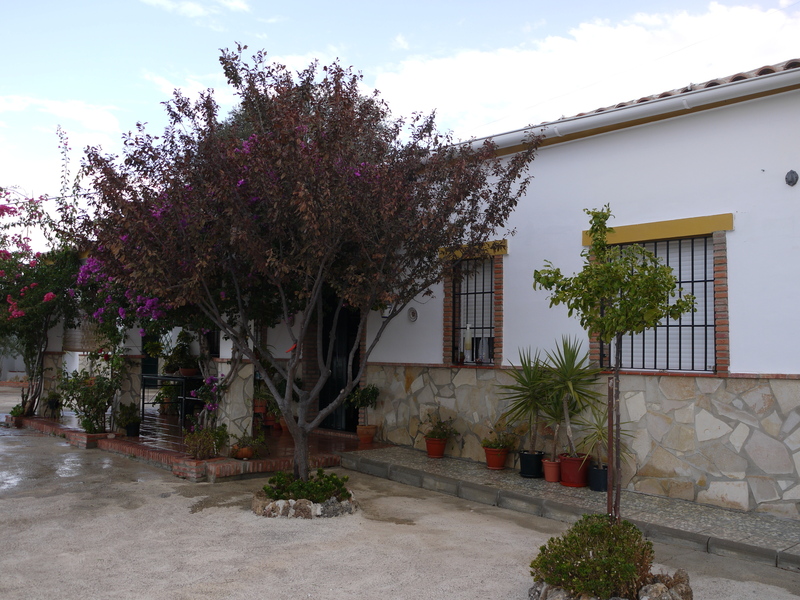 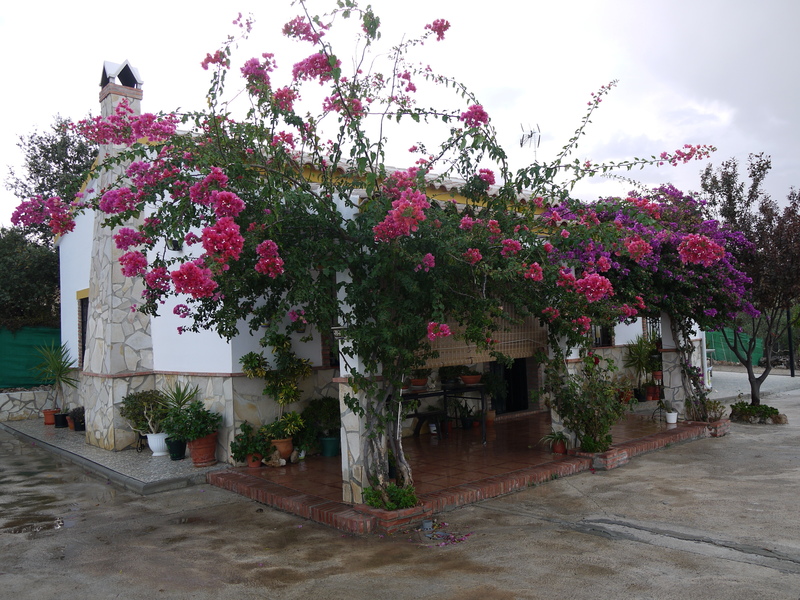 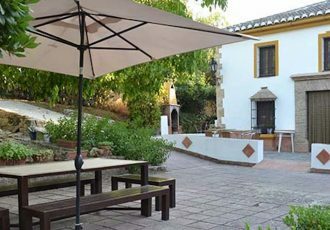 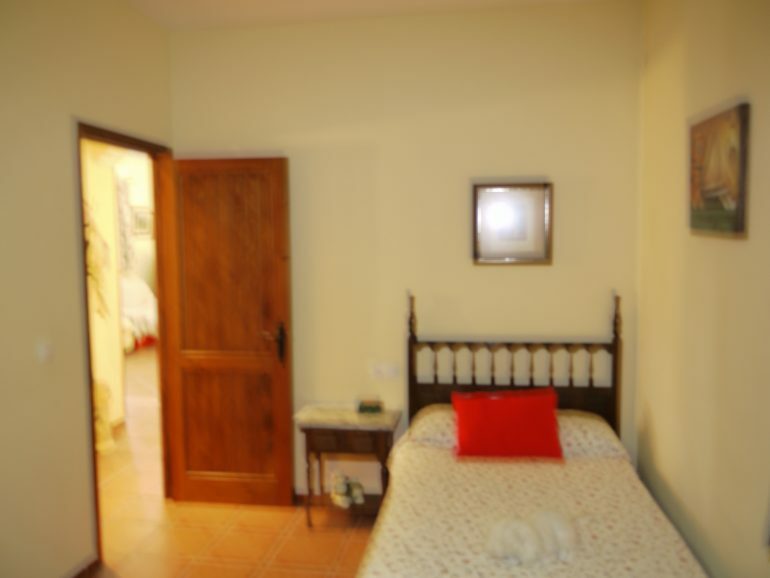 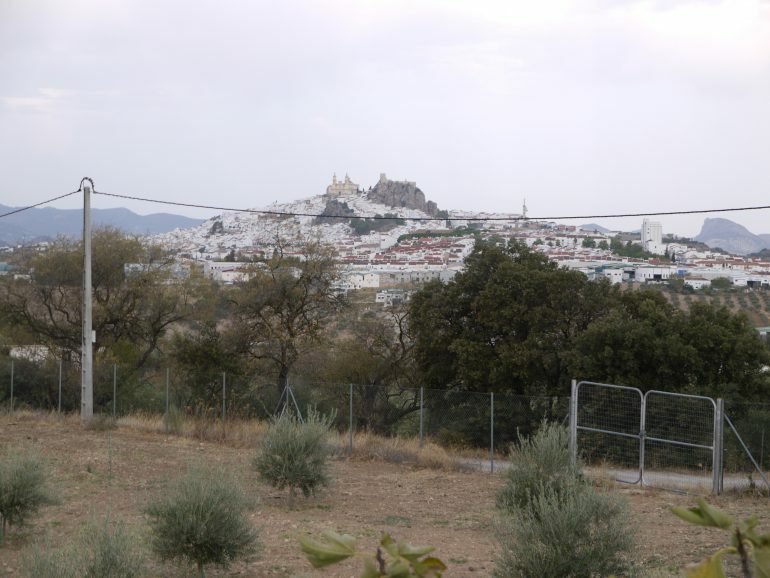 A fantastic buy for anyone looking for a holiday or permanent county home that is peaceful and yet not at all isolated , being within 10 mins of Olvera and having a scattering of other homes around the area and a short walk from a lovely venta.